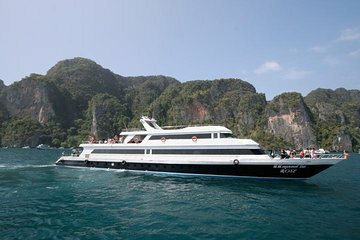 When the time comes to leave the Phi Phi Islands, make your journey to the airport as smooth and stress-free as possible with a one-way departure transfer to Phuket International Airport. Rather than arranging multiple modes of transport yourself, this service eliminates the need for advance planning and takes care of both your land and sea transfers. Transportation was late but well worth it.